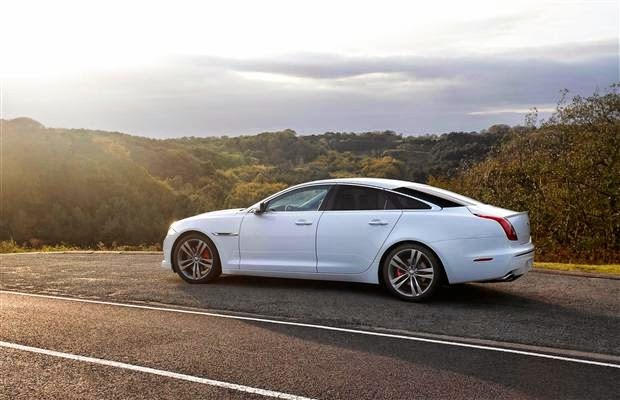 Home Jaguar XJ Jaguar is recalling its 2013 Jaguar XJ Vehicles for a Control Module Calibration Software that may not function properly. Jaguar is recalling its 2013 Jaguar XJ Vehicles for a Control Module Calibration Software that may not function properly. Jaguar Land Rover North America, LLC (Jaguar) is recalling certain model year 2013 Jaguar XJ vehicles manufactured May 21, 2012, through July 10, 2012. The generic software calibration installed on the vehicles' Restraints Control Module (RCM) may not meet the specification for proper operation of the Supplemental Restraint System (SRS). As such, these vehicles do not conform to Federal Motor Vehicle Safety Standard (FMVSS) number 208, "Occupant Crash Protection." Vehicles that have the generic software may put the occupants at an increased risk of injury in the event of a crash. Want a new Jaguar XJ or other Jaguar Vehicle?